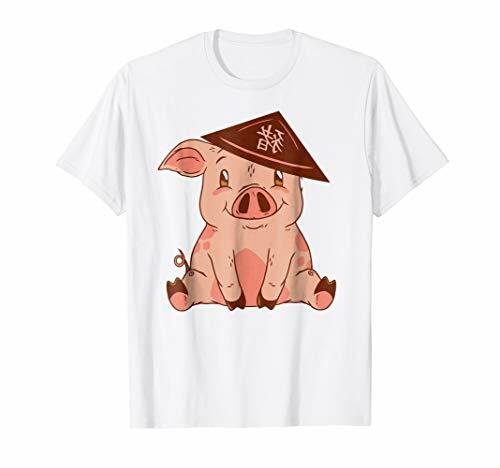 Chinese New Year 2019 Year Of The Pig tshirt for boys and girls. 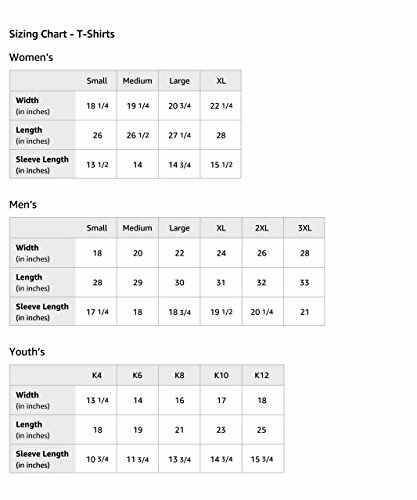 Perfect Chinese matching family outfit shirt gift idea for the new years eve celebration and party for mom, dad, brother, sister and kids. Year of the pig shirts present for friends from China.